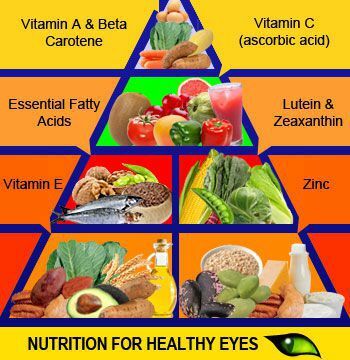 Regularly eating foods with nutrients such as omega-3 fatty acids, lutein, zinc, and vitamins C and E can help fight against problems like macular degeneration and cataracts. These foods include leafy greens, citrus, berries, eggs, fatty fish, and almonds. 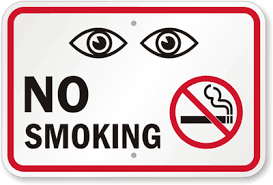 That’s right, smoking even affects your eyes. 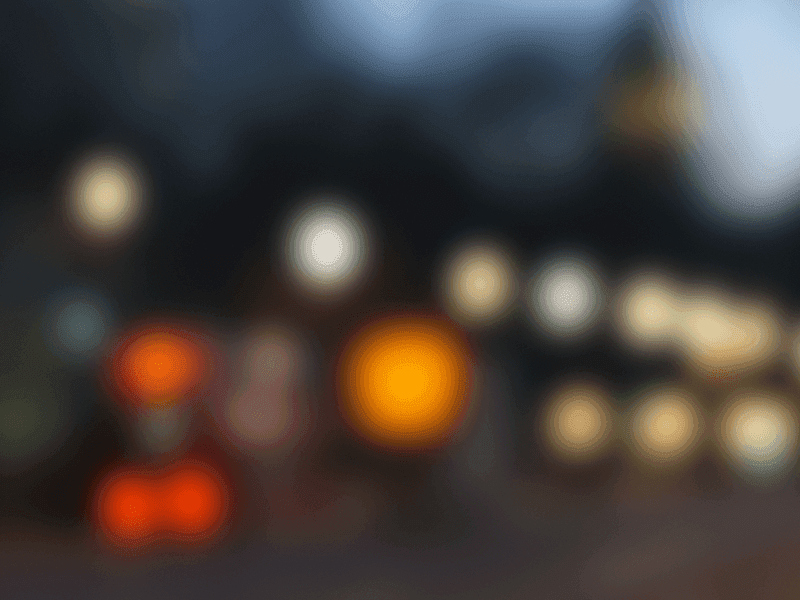 This habit increases the risk of cataracts, optic nerve damage, and macular degeneration. As if it didn’t already do enough damage, am I right!? Have you been looking for an excuse to go buy those cute sunglasses you love but are out of your budget? Here it is. Too much UV exposure makes you more likely to get cataracts and macular degeneration. 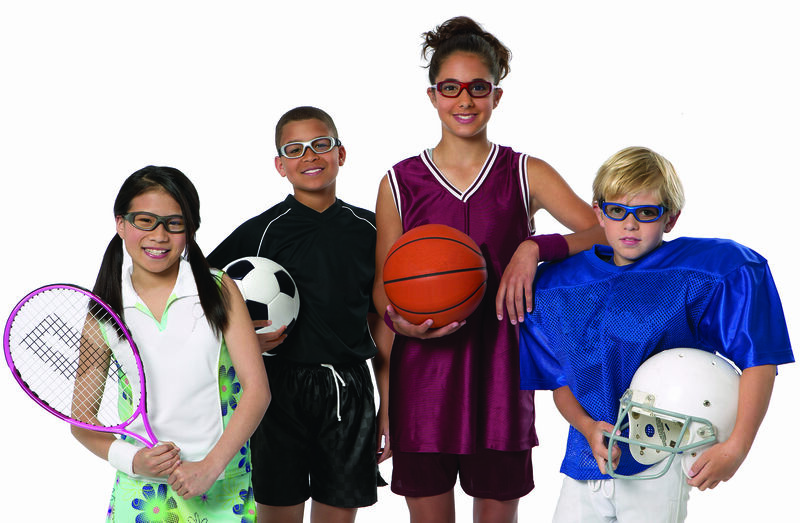 Make sure you choose glasses that block at least 99% of both UVA and UVB rays. Spend a little on those glasses now; it’ll save you in the long run! If you’re ever working with hazardous or airborne materials, protect your eyes with safety eyewear. 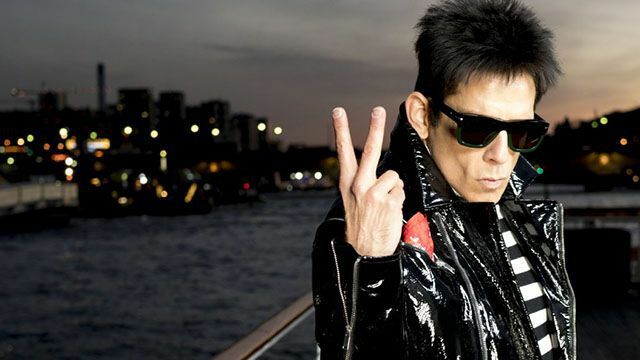 You know what I’m talking about – those big, ugly glasses that you probably wore on the soccer field when you were 7. Let’s bring those back in style (Can we say we’re bringing them “back” if they were never really in style in the first place?). When you’re mowing your yard, hammering some dry wall, playing table tennis, whatever you do in your spare time. Or, if you’re me, you need to wear protective eyewear when you’re watching scary movies. My husband gave me a black eye with his elbow while we were watching The Strangers after something in the movie caused him to jump. And then, every two hours you should get up and take about a 15-minute break. Staring at your screens can cause eyestrain, blurry vision, difficulty focusing at a distance, dry eyes, and headaches. Finally, visit your eye doctor! 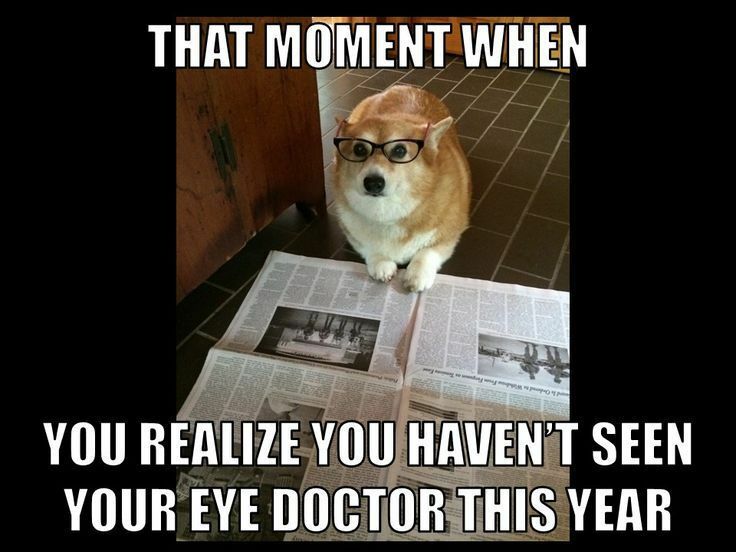 Annual visits to your eye doctor can save your eyes, big time! This gives us the opportunity to find any issues or diseases that can be treated in earlier stages. Call Coley & Coley to schedule an appointment today so you can have #HappyEyes and a #HappyLife.